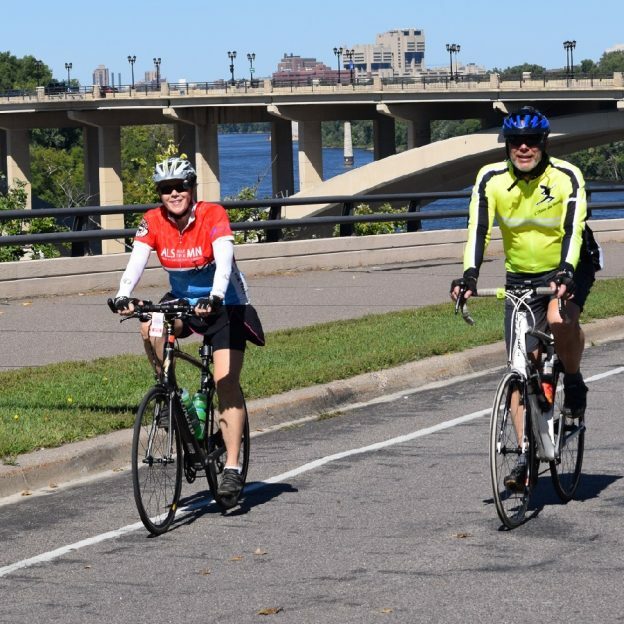 Another fun day to ride the Minnesota section of the Mississippi River Trail. 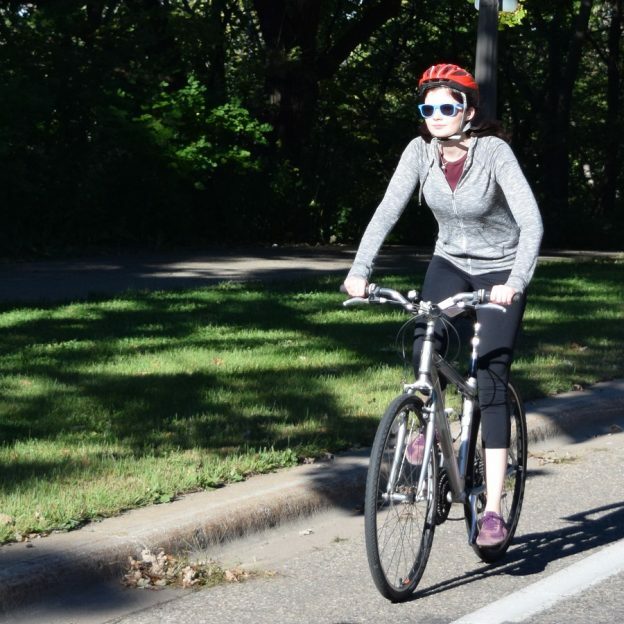 Here in this photo a cyclist is stylin’ as she rides along the MRT and Great River Road in St. Cloud. Thanks for Viewing Our ‘Mississippi River Trail’ Pic of the Day! 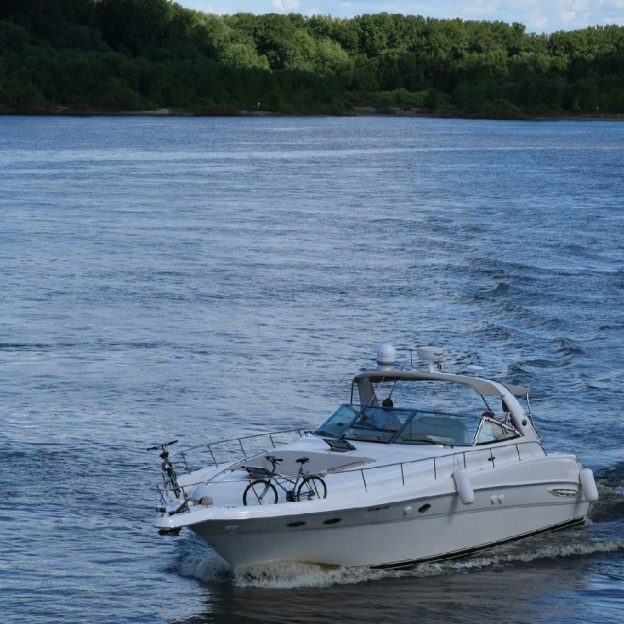 This entry was posted in News and tagged #nextbikeadventure, #visitstcloud, free bike maps, Great River Road, Minnesota Bike Guide, Minnesota trails, Mississippi River, MN MRT, MRT, Road Biking Minnesota, round the river, St Cloud MN, waterscape on August 9, 2017 by Russ Lowthian.